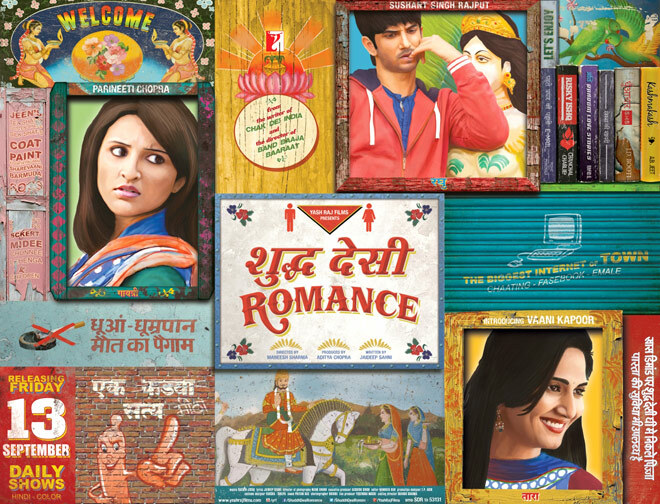 Suddh Desi Romance – the latest offering by Yash Raj Studios (Aditya Chopra Production) is the modern love story about hopeless romantics of the non-committal types. The movie is a fresh look at contemporary romance – where “together forever” might not reflect how relationships typically materialize. The young lovers involved change their minds and that too often! Movie might not sit well with the prudish romantics who idolize the diabetic Yash Chopra and Karan Johar romance! Best part is that the women in the movie are truly liberated – they love with their hearts, bodies and soul. They are sharp, witty and know what they want! They make no bones about jumping in bed with their lover(s), and don’t cry like helpless hapless women when things don’t work out in life and love! 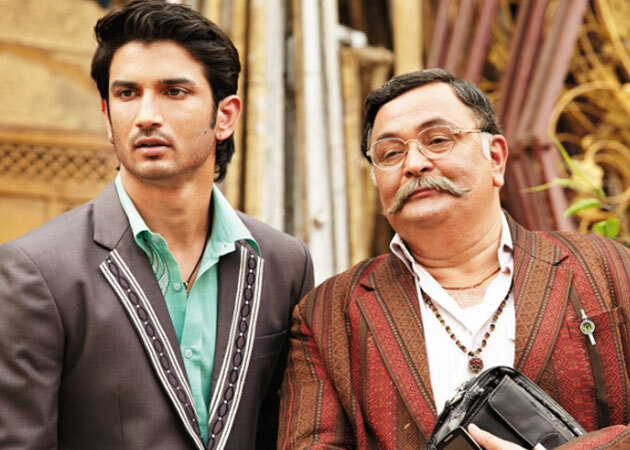 Sushant Singh Rajput carries out his role of perpetually confused lover convincingly. He is gentle and respectful towards the women he loves, and to a certain extent honest about his flip-flopping approach towards love. Rishi Kapoor, who plays a wedding planner of sorts, is a fresh breath of comic relief with his sarcastic, yet non-judgmental opinion about the confused lovers. Lastly, it’s refreshing to see young actresses – Pareenti Chopra and Vaani Kapoor, in shapes and skin tones of a “real” Indian woman (read non-bleached and non-ghastly white-fashed makeup). Seen without loads of makeup and major cosmetic enhancements, hope they stick to their fresh natural looks! The movie sticks to a somewhat medium paced plot with 2 songs and minimal dancing! A recommended watch – 4/5 stars for a fresh look at romance. Just leave your ideals about what Desi Romance should be at home. Previous Previous post: Work Etiquette – A woman’s survival guide to emotional work situations! Next Next post: Fasting For Husbands – The Feminist Way!